Republic Day, 1st July, could not have been better climaxed for us than sitting through a play that showcases rich Ghanaian culture. Yes! Singing and dancing to the beating drums, plenty shrieks of laughter echoing in the fully packed theater hall was all we needed to make our night complete. This play did hit us in our hearts and in minds as well. Whoever would have thought that a play aptly titled “The Woman in the Bathroom” would detail more than its title eludes. 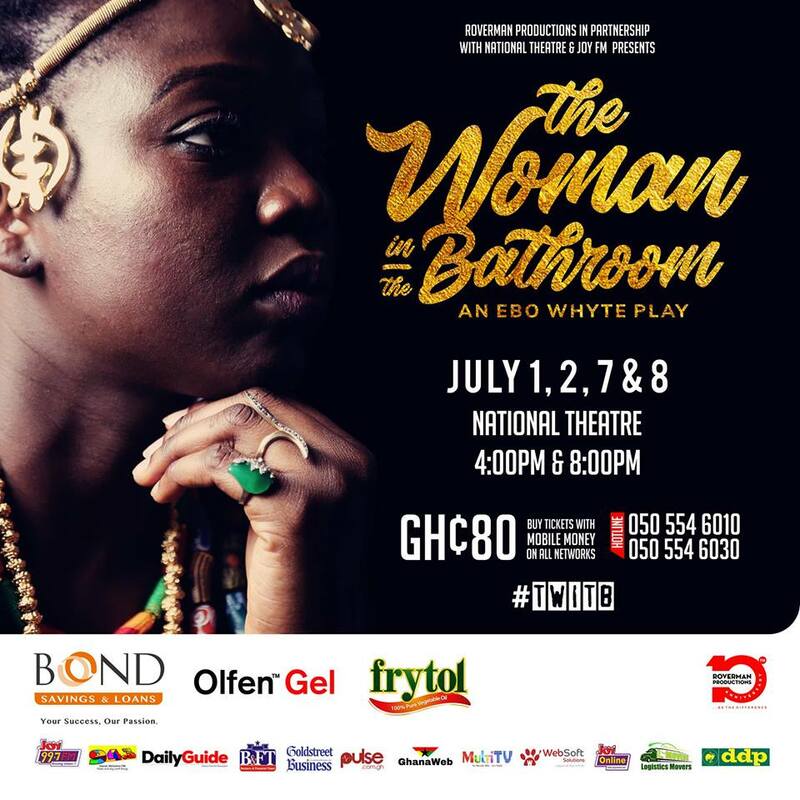 Uncle Ebo Whyte’s play for the 2nd quarter of 2018 (also his 36th play since 2008), tells a story of a young Ghanaian- (Nii Akrofi Smart-Abbey) with an acting career in Hollywood who returns home to marry his love of his life, daughter of a millionaire (played by Andrew T. Adote). He gets abducted at the altar on his wedding day to a strange location where he discovers he has to go through a lion and the woman in the bathroom if he wants to see the love of his life again. The story does not only entertain. It finds a way to throw some light on the way our cultural system operates in enstoolment chiefs and how sometimes, such roles when imposed on unwilling individuals affects the lives. Obviously for these processes to go well, the need to commune with spirits of the ancestors makes it befitting. The tenure of any Chief, in one way or the other ends up affecting the lives of the people he leads either in a bad way or a good way. And we get to see that subtly detailed in this play. 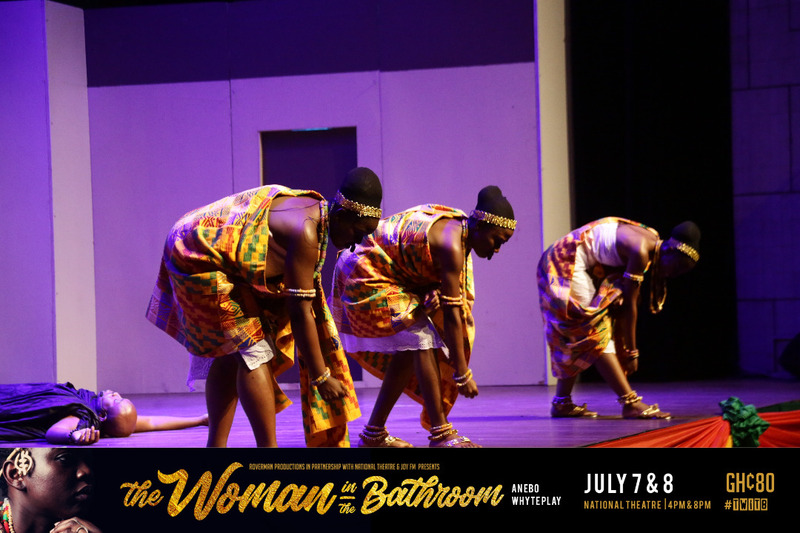 Humor and the right dialogue coupled with the beautiful display of Ghanaian culture through drumming, singing and dancing makes this play even more appreciable. Costuming was also well done with the representation of the pillars of kingship to be brave humble and selfless through decent dressing. The play also does well to highlight some environmental situations in our country such as deforestation, pollution and galamsey. You can’t help but appreciate the entire experience of humor on the backdrop of culture with dashes of faith and a myth. The plays message about the strength it takes to abandon a dream in order to fulfil a higher purpose; registered well on us and provided us with a lot to ponder on our way home. 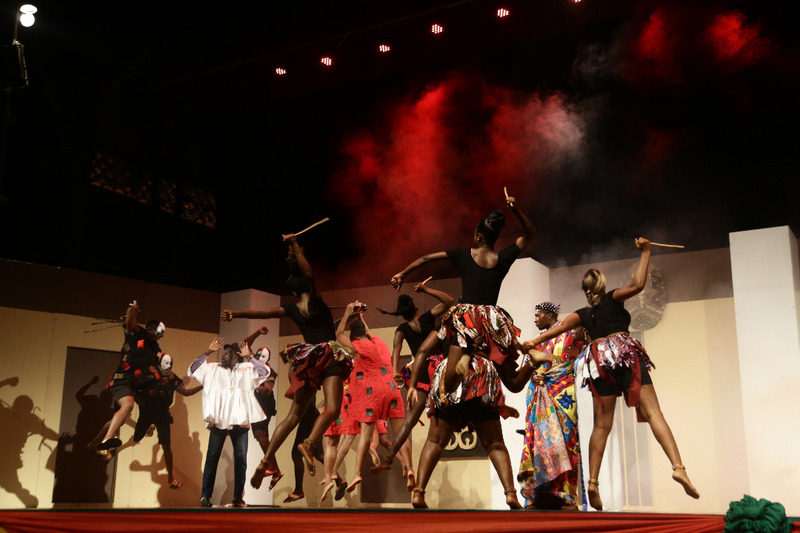 Although there seemed to have been some hitches with the sound quality on the night, the performers stay true to the “show must go on” mantra and succeeded at keeping the audience’ attention on the story being told and the overall quality of the production. For that, we can’t hesitate at giving this stage play a very well-deserved score of 4.5 stars after passing it through our rating scheme. All the elements needed to tell a good story on stage were present and provided a truly enjoyable experience for the audience to appreciate with laughs and applause. This is definitely a play to watch with family and friends. 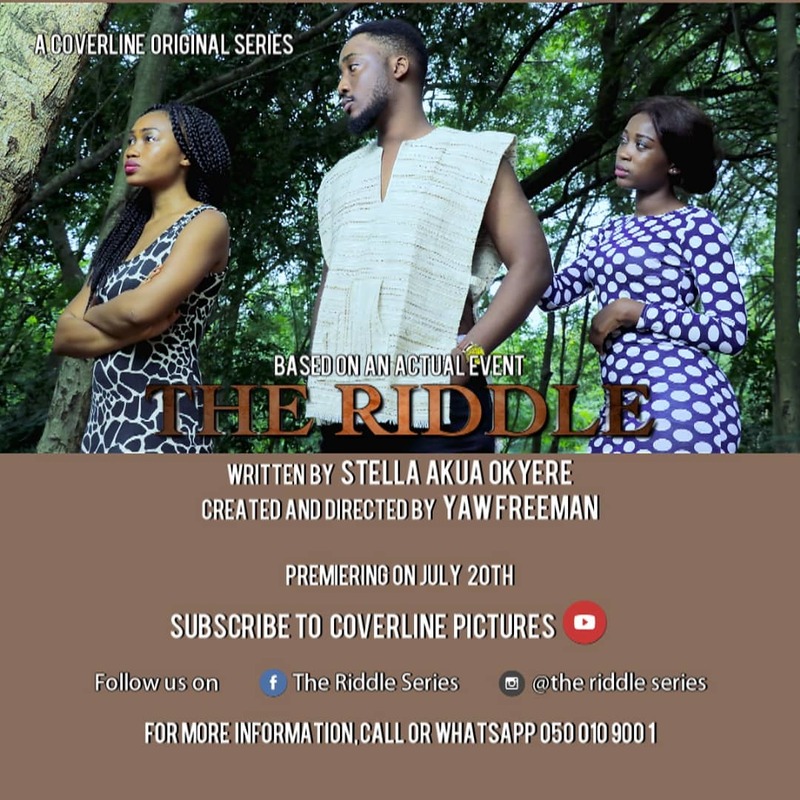 Make sure you go see this play over the weekend, 7th and 8th July, 4pm and 8pm each day at the National Theatre. If you have seen this play, do well to share with us your thoughts on it in the comments section below. All the elements needed to tell a good story on stage were present and provided a truly enjoyable experience for the audience to appreciate with laughs and applause.